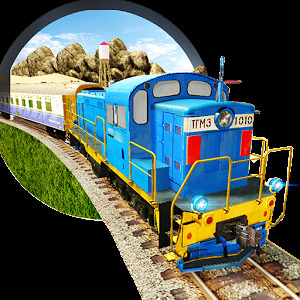 Get Ready to enjoy the most realistic and furious cargo train drive also pick & drop passengers to different destinations and become expert tourist train driver. 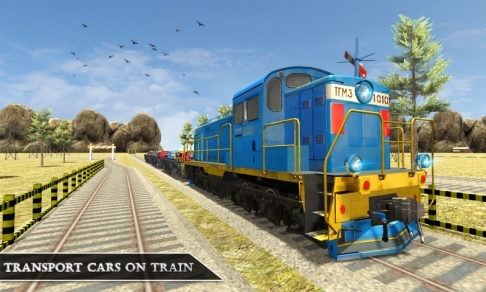 Cargo Train Driving Simulator is perfect adventure game for driving heavy trains. Control locomotive railway engine keeps it on track with perfect speed. Don’t go rush or your train railway lines will get smash. 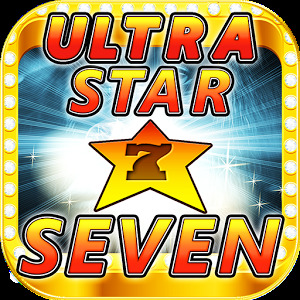 While driving, pick passengers from one station and drop them to final destination. 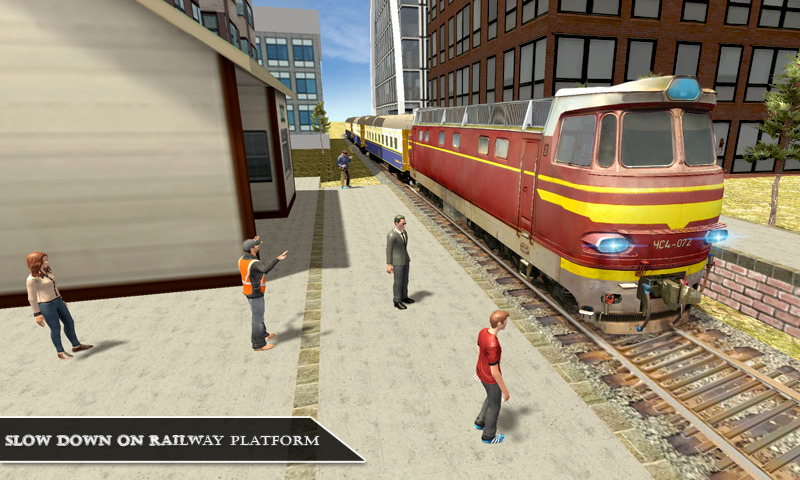 While travelling in train you can enjoy realistic environment with amazing graphics. 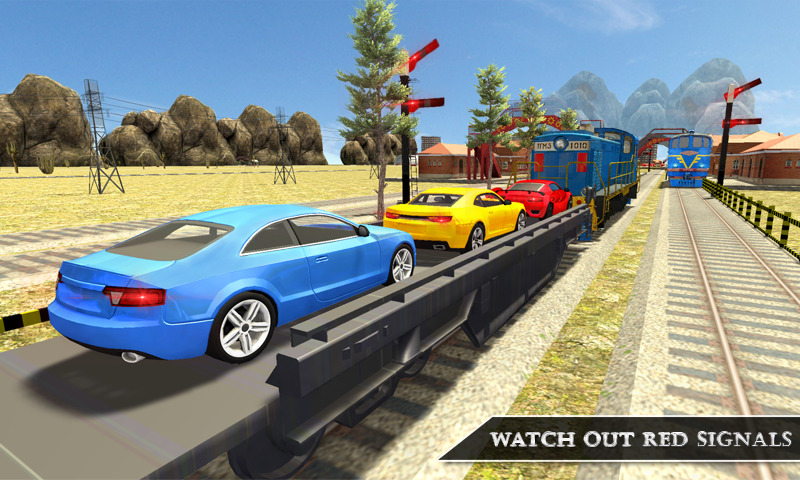 Steer on the railway track and your objective is to keep your train on track, you can’t go over speed and you can’t drive it too slow. 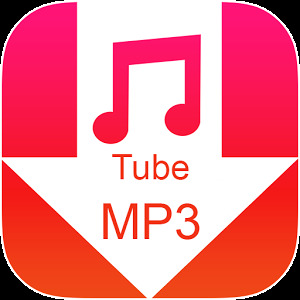 Drive latest diesel & electric engines on railway tracks to deliver cargo to other city subway stations on time. This is not an ordinary metro train parked at junction to board passengers. You will transport cargo vehicles to other city stations. 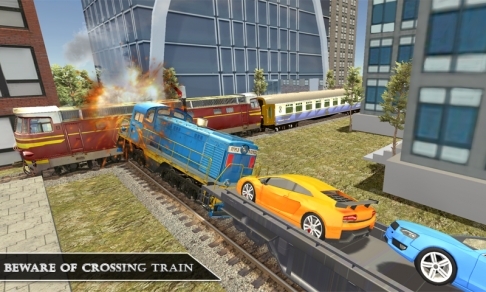 Enjoy the exciting gameplay of car driving and transporting cars via heavy locomotive trains. 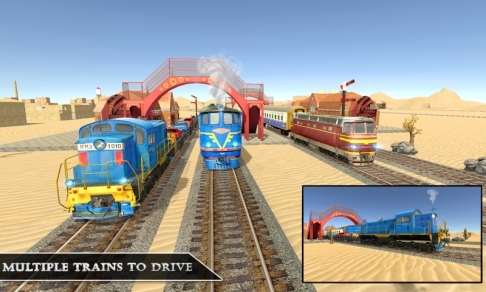 Play as real train driver for endless driving fun. Passengers are waiting on railway station where passenger trains are parked tracks. 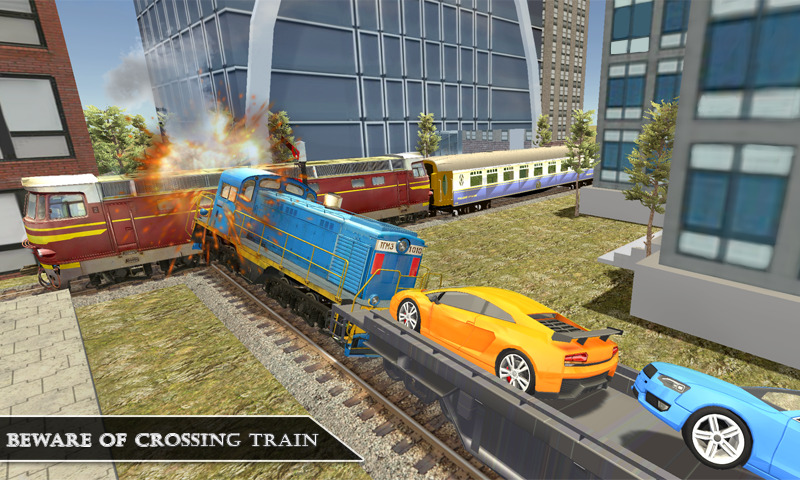 Drive sports car and other luxury cars to park on cargo train. Use lifter crane to load freight and animal transport cart in transporter cabin. Drive cargo train to transport goods to warehouses. 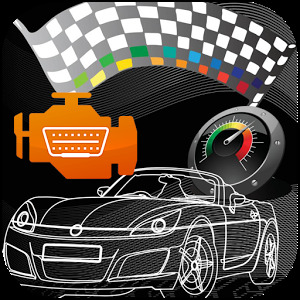 Drive passenger transporter train with superfast speed like bullet trains to reach destinations on time. Reduce the car train speed on sharp turns to avoid derail from railroad track. 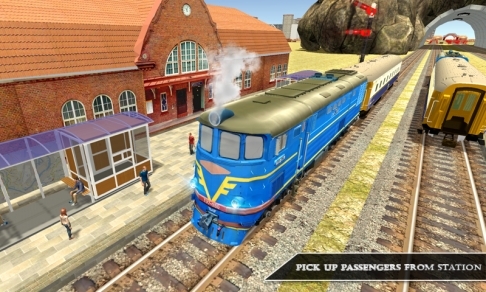 Test yourself in two exciting roles of train driving while you act as a heavy train engine driver. It looks like a locomotive & passenger metro train. 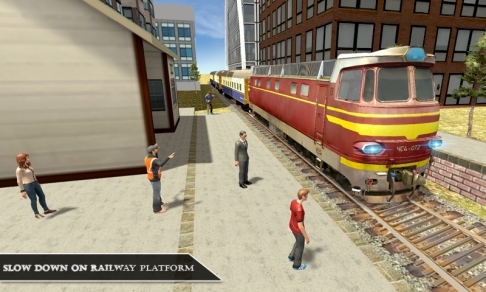 Realistic controls and dynamic game play, you need to drive your own train on a fast train track to the nearest railway station acting like a real train driver similar to a diesel locomotive in a simulator game.